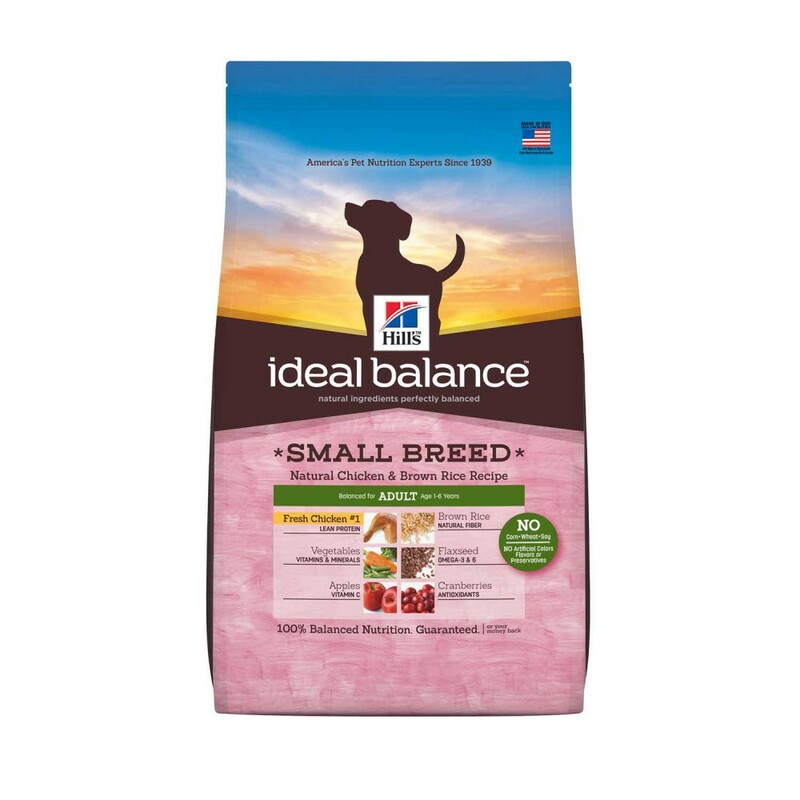 Hill’s® Ideal Balance™ Small Breed Natural Chicken & Brown Rice Recipe Adult dog food provides natural ingredients perfectly balanced for small breed dogs. 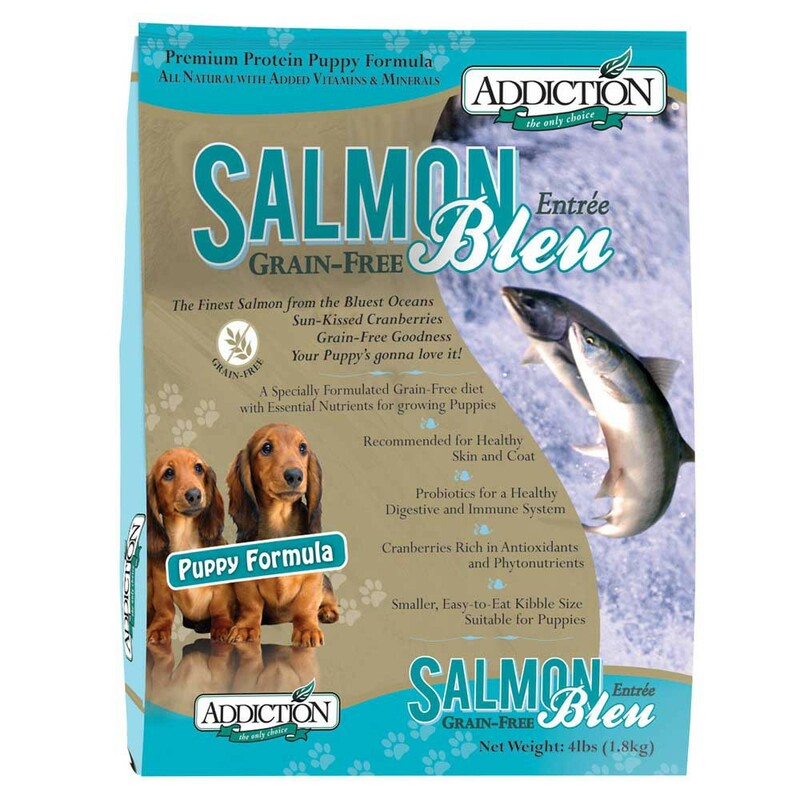 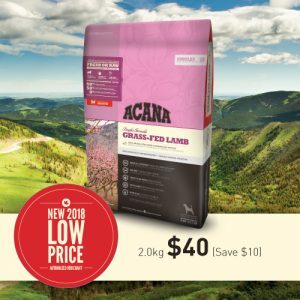 Balanced for adult dogs 1 – 6 years of age. 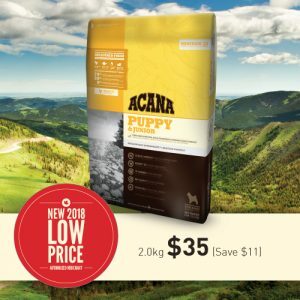 Puppies pregnant or nursing dogs or mature adult dogs.